Limit your travel impact on the environment, choose the train! 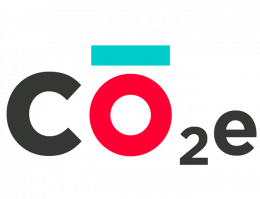 The amount of CO2e released while traveling with Thello are shown below according to the city of departure and destination. Quantities are the same regardless the direction you are traveling to (from France to Italy or from Italy to France). For information, you will also find in this table the figures observed for the same journeys (when available) with other means of transport. For example, for a journey from Paris to Milan (or Milan to Paris), 16 kg of CO2 are emitted per passenger during a train journey against 90 kg for the same journey by plane. The values shown are for a single journey for a single passenger.